"Healthcare organizations look at us asking if we can help them think through concepts around digital health or how to bring innovation into their systems," said Hal Wolf, HIMSS CEO. "We play this hybrid role of traditional healthcare venture combined with a strategic investor," Patel said. "We keep our consulting and investment businesses very separate. We're not pushing our own companies." "We have incredibly similar thought about our contributions to health," Wolf said. "It's where HIMSS is headed that fit nicely with the growth plans I was envisioning for Healthbox," Patel added. 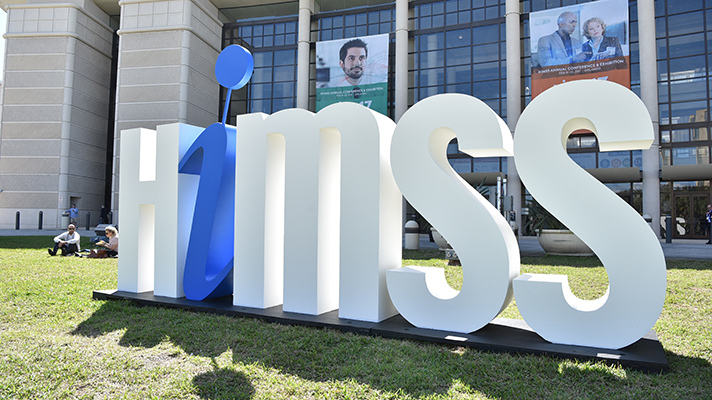 "There's a platform for us to do things HIMSS hasn't done yet but wants to do. I see this ability to go further because of it."